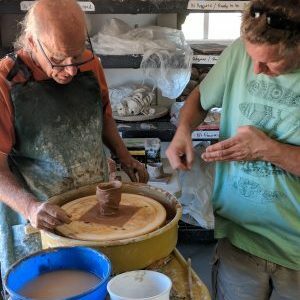 The ranch offers classes for everyone from the beginning potter to the experienced professional. 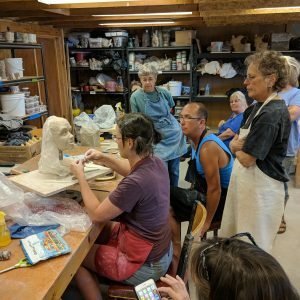 Workshops, such as the recent John Britt glaze workshop, are scheduled throughout the year. 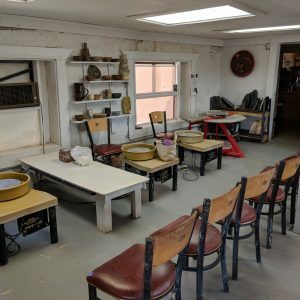 The ranch’s studio is fully equipped and open to members 24×7, 365 days a year.